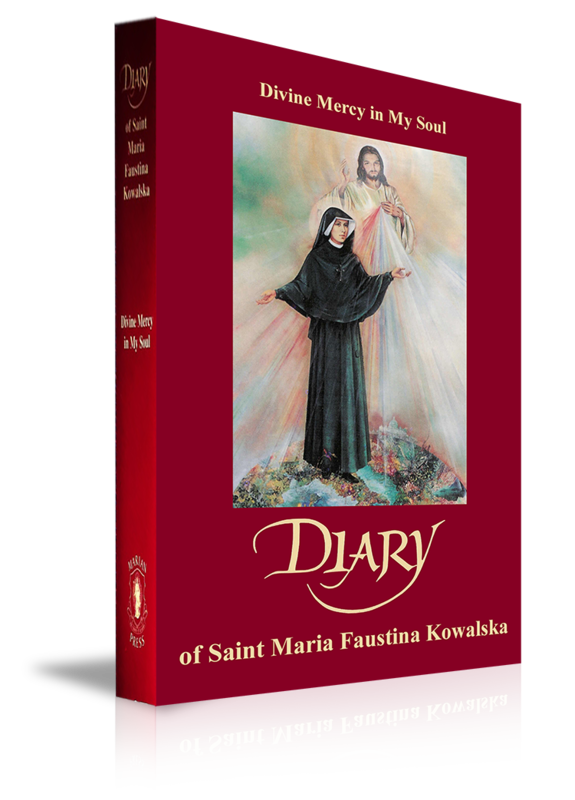 This is the bestselling complete diary of St. Maria Faustina. Shortly before the outbreak of World War II, a simple, uneducated, young Polish nun receives a special call. Jesus tells her, "I am sending you with My mercy to the people of the whole world. I do not want to punish mankind, but I desire to heal it, pressing it to My merciful Heart." These words of Jesus are found in the Diary of St. Maria Faustina Kowalska, which chronicles Sr. Faustina's great experience of Divine Mercy in her soul and her mission to share that mercy with the world. Though she died in obscurity in 1938, Sr. Faustina was hailed by Pope John Paul II as "the great apostle of Divine Mercy in our time." On April 30, 2000, the Pope canonized her as St. Faustina, saying that the message of Divine Mercy she shared is urgently needed at the dawn of the new millennium. More than 800,000 copies of the Diary have been sold world wide. In the Diary, this woman mystic's childlike trust, simplicity, and intimacy with Jesus will stir your heart and soul her spiritual insights will surprise and reward you. How did St. Faustina grow in deeper trust and intimacy with Jesus? What promises did He make to her? Discover the answers to these questions and many more in the Diary of St. Faustina. 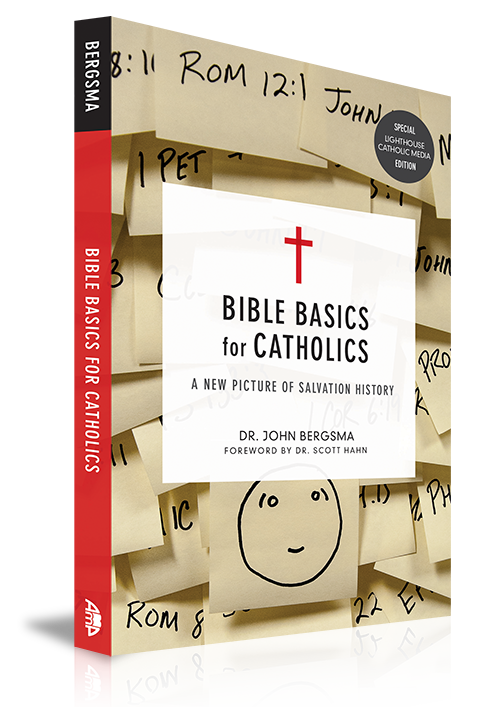 From biblical scholar Dr. John Bergsma — two-time "Teacher of the Year" from Franciscan University of Steubenville, OH — comes this fresh, fun, and authentically Catholic introduction to the "big picture" of salvation history. This overview of the Bible is based on Bergsma's widely popular introduction to theology course at Franciscan University of Steubenville. Bergsma combines sound theology, academic expertise, pastoral wisdom, and an endearing playfulness to draw readers into the connection between the great stories of the Bible and salvation in Jesus. "You will come to see the Bible in a whole new light, and find yourself reading it — with greater wisdom and insight — for the rest of your life." There's no substitute for making Fr. Michael Gaitley's do-it-yourself retreat, but this portable prayer companion is the next best thing. Its three simple parts summarize the whole retreat and teach a spirituality that even the busiest of people can follow. 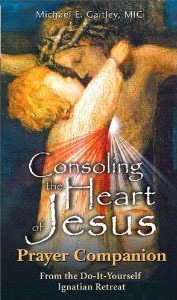 Even if you've never heard of Consoling the Heart of Jesus, this guide to the best-selling book will explain to you in a clear, step-by-step way what Consoling the Heart of Jesus is all about. You'll find all the main ideas, prayers, and meditations included in the retreat compiled for easy reference. If you loved Fr. 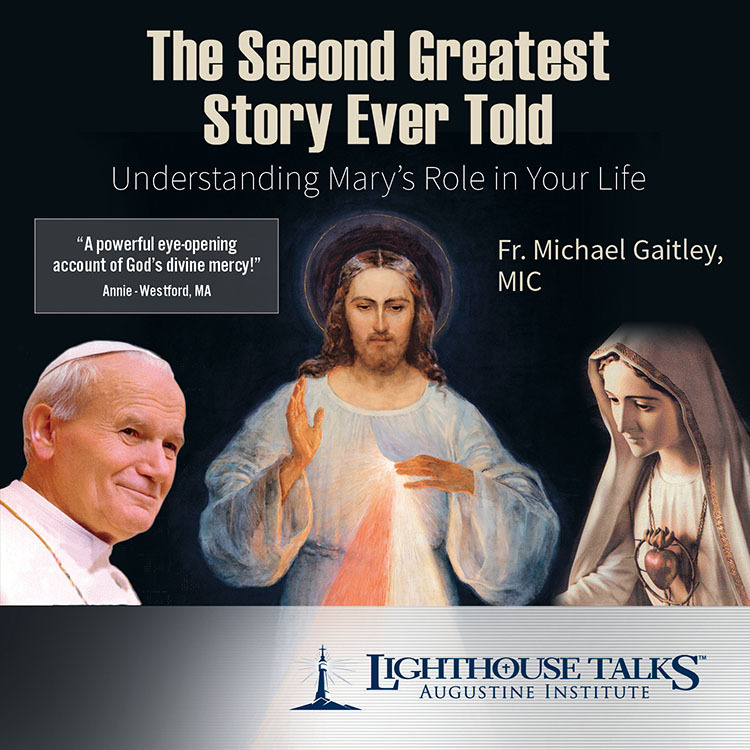 Michael's Consoling the Heart of Jesus retreat, now you can always have with you everything you need to live Consoling spirituality. Take it with you wherever you go. 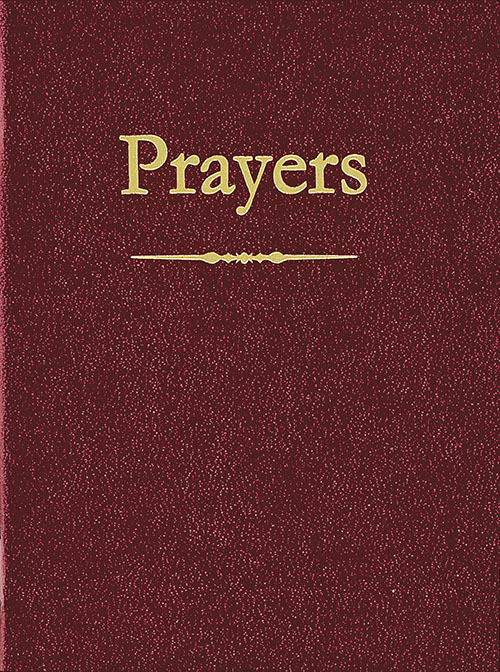 This handy pocket-sized booklet is filled from cover to cover with beautiful prayers from every corner of Catholic tradition. 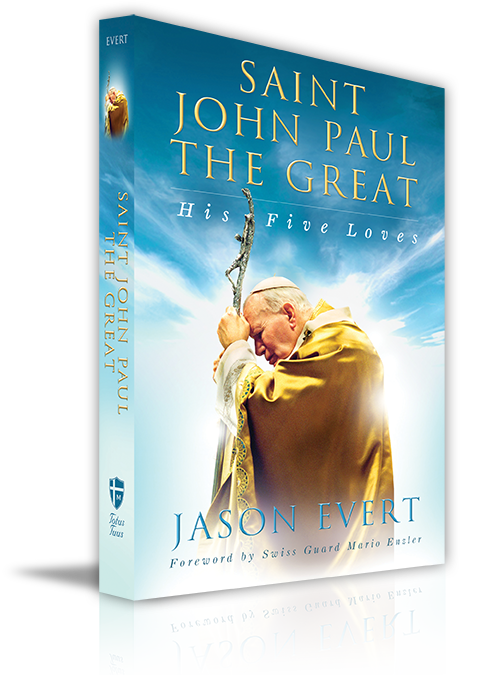 A perennial best-selling booklet at parishes across the nation, this little treasure is perfect for Catholics of all ages!